Half term is coming, seemingly a week later than the rest of the country but it is just a couple of days away here in Shropshire. It couldn't come any sooner either, it has felt like a long first term for Daisy and the tiredness is kicking in. 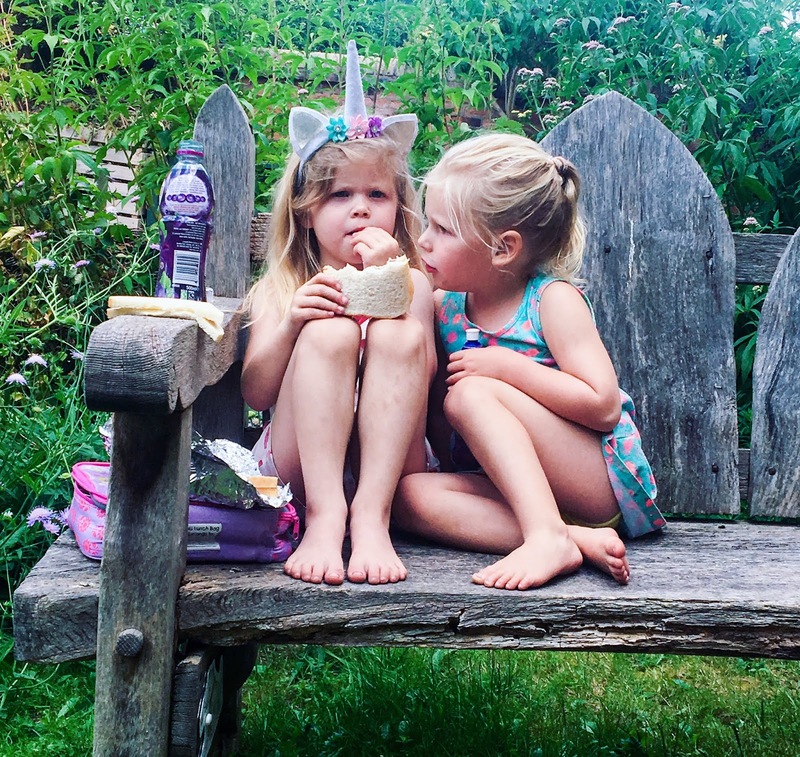 I thought I would share some ideas for days out and things to do in Shropshire over half term in case you are at a loss at what to do with your family. The Pumpkin Farm - Llynclys Hall Farm Shop near Oswestry. Essentially a "free" day out where you can get all of the autumnal feels, the kids can run free safely and you can find yourself a hot coffee whilst they roam about. And of course you can support a local business if you make any purchases! If you've seen our latest post then you'll know we have been a few times and love it every time. The Severn Valley Railway - Now, we haven't been here for a few years but by all accounts is still a fantastic day out. The train service will be up and running from October 27th to November 4th for half-term! Tickets can be pre-booked, or are available to purchase on the day. The real life trains are running daily, giving you and the little ones the chance to experience a bygone age in the Severn Valley Railway. 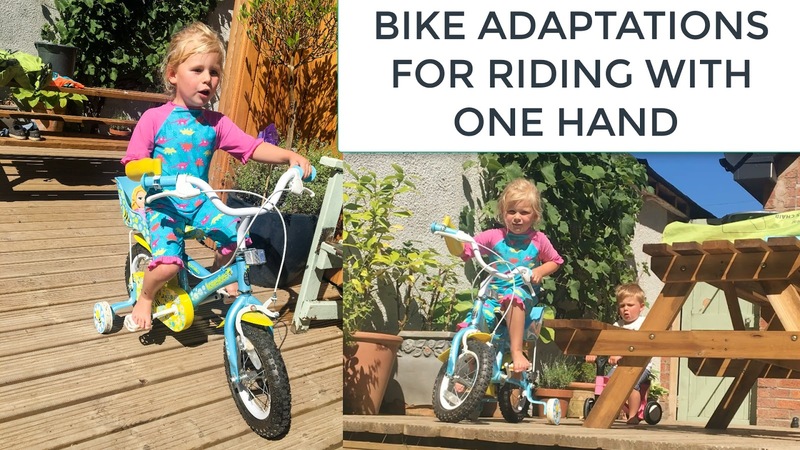 This could be a hit for those older children as well as the little ones who are pleased with anything mechanical and moving like my son, Alex! Acton Scott Historic Working Farm - This is a local favourite where you can take the family to visit Acton Scott Historic Working Farm near Church Stretton. Children under 2 are free and the other admission prices aren't too bad for a day out, we have always found the £9 for an adult worth it. You could take a little picnic for lunch or there is a good little cafe there if you wish to have lunch or coffee out. You can expect to see lots of animals and some demonstrations of how life may have been historically including heavy horses etc. Much better on a nice day weather wise, but one to have on your list! The Shropshire Wildlife trust - There is a great little centre by the Abbey in Shrewsbury. 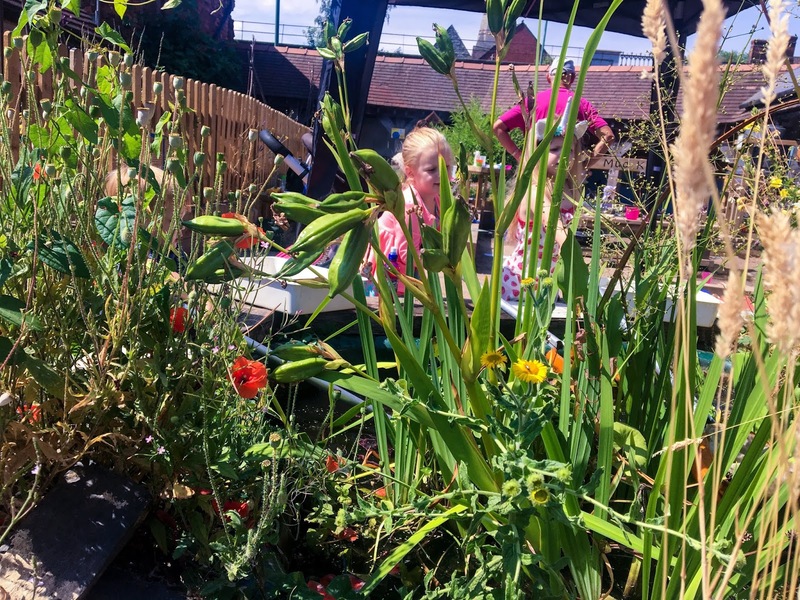 This is much better suited to the little kids, probably under 6 but the Shropshire wildlife trust also do a programme of activities for those of an older age which look great too, but these will need to be booked on to. For little ones though you can just turn up and dip in the pond, play in the big sand pit and mud kitchen area and they will love it. Some of the sand pit is under cover too which is a good rainy day option! Again you don't have to pay admission but can support them by purchasing drinks in their small cafe etc. We did a post about this not long ago and you can find it here. 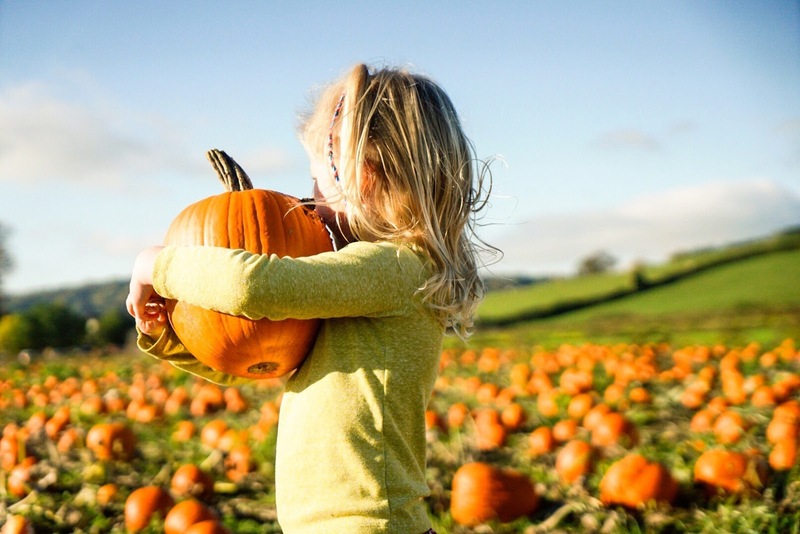 Apley Farm shop - have a Spookley Pumpkin Festival on during half term where you can ride the pumpkin express, hear the Spookley story, pick your own pumpkin from the pumpkin patch & carve it in the carving cavern. It looks like a great week and something we will likely head to this week. Blists Hill Victorian Town, Ironbridge - Have a Candy and Cobwebs week going on which looks great for all of the family. A Halloween trick or treat event especially (sourced from their website) for under 8s and grownups. If you have read my blog for a while then you will know that last year we visited the beautiful Llynclys Hall Farm Shop near Oswestry especially for some pumpkins and I really have been counting the days down until we can go again. I love autumn and everything that comes with it, the colours, the weather, the smells, you know what I mean I am sure. I love taking photographs and love to compile them at the end of the year into memory books of that year and quite often there is a void between summer and Christmas festivities so this is the perfect day out. 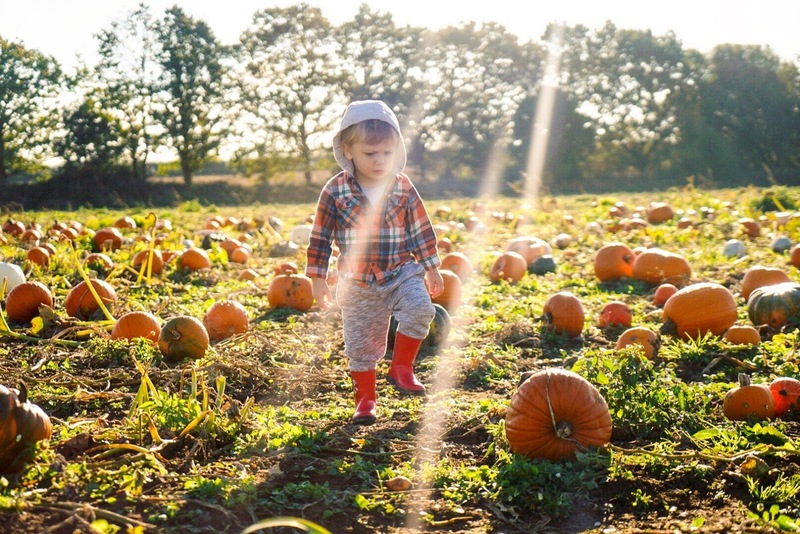 I just love having something fun to capture and the colours of the pumpkin farm really sparked my creativity. It was a nice dry, sunny weekend again and I always like to get out when we can and of course something more interesting than our usual walk down to the play park goes down well with the kids. Llynclys Hall Farm Shop is not too much of a drive for us and it was well worth it. If you have never been before then it really is worth a trip. It is free entry and although it will probably only fill about 2 hours of your day, it really was nice. Last year it was more of a barn stacked with millions of pumpkins but this year you can go on to the patch and choose your own, which me and my camera just LOVED! As you would expect there were a lot of pumpkins and so Daisy found this brilliant, trying to lift them, finding funny shaped ones, baby ones and massive ones! This year they had lots of coloured variations too, I am naturally drawn to the beautiful grey ones! They had built a tiered wall from hay and placed pumpkins all over it which was lovely to take photos of. There were just loads of photo opportunities. They had a barn with kids activities in such as chalk boards, ride on tractors and cars, drawing tables etc which was a nice little touch. And for us, a coffee van. We had a hot chocolate and a biscuit while the kiddies roamed about which warmed our cockles a bit! I did go a bit mad and buy a few too many, but hey it's the time of year for it! So you want an extension on your home? How do you go about starting it? Those of you that have followed me for a while will know that we are now the other side of a home renovation, it feels like it has taken an absolute age, but we are just about done now apart from a few annoying little things that need finishing off. I often get asked how we started it, what do you need to do? So I thought I would note them down for anyone interested. Know exactly what you want. We had lived in our home for a few years before we knew what it was we needed from our house to enable us to live there happily for longer. Once we had the children we knew that we needed more downstairs space and a family bathroom upstairs, which we didn't have previously. Alex also had a little box bedroom so it was important we were able to build that into our plans and give him some more space. We live in a dormer bungalow, so we have an upstairs but the roof shape means there is limited space up there compared to downstairs. But what I am trying to say is, live in it and really know what you want. Building work and planning is expensive so you are not going to want to do it again in a hurry. Get an architect that understands what you want and designs to your style. We had 2 architects. The first one being far too old school and traditional for us, he worked from paper and just didn't convey what we wanted him to so we had to part ways and find ourselves another. The final architect knew exactly what we wanted from our home and was able to put it in our designs and we absolutely loved our final design as a result. You should find yourself someone who not only understands all the planning process and can do this for you but also someone you feel like you can talk with and tell if you don't like something on the plan or you have other ideas. Your architect will also be able to draw up your builders plans too which allows them to know exactly what needs to be done. There’s no law saying you need to use an architect but we found it so much easier to have a professional draw up the designs. Planning permission. Que the eye rolls! Everyone hates having to do this process don't they. But find out what they are looking for, work alongside them rather than against them and it should be a smoother process. 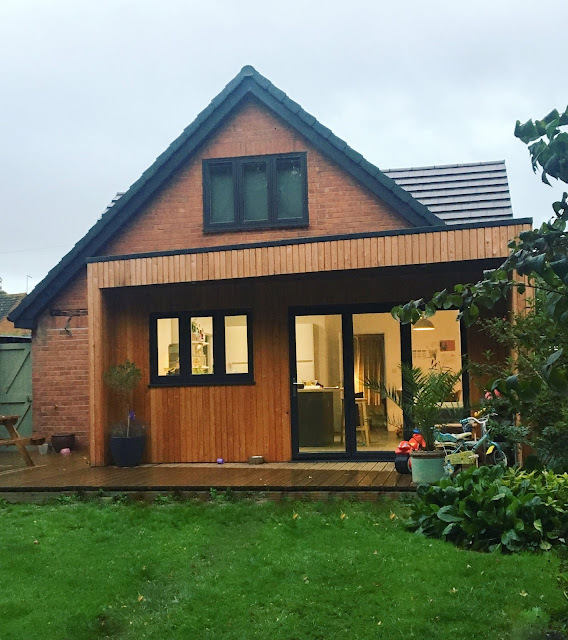 You can undertake some extension projects without the need for planning permission so you need to look this up too, it will be referred to as your “permitted development rights”. Regardless if planning permission is required or not, any renovation must comply with building regulations. You’ll need to ensure whoever carries out the work can self-certify the work they do, that includes everyone from the builder to the electrician to the window fitter! Find a tradesman that comes on recommendation if you can. You're going to have to have these guys coming in and out of your home for a few months and work with them. With your builder agree the price before commencing so you know exactly what to expect financially. There will always be a little "something" that crops up or needs replacing so have a bit of contingency if you can. Neighbours. Just think of them. It is going to disturb them or change their view for a while so just be kind. It could make a big difference when you're back in your home!